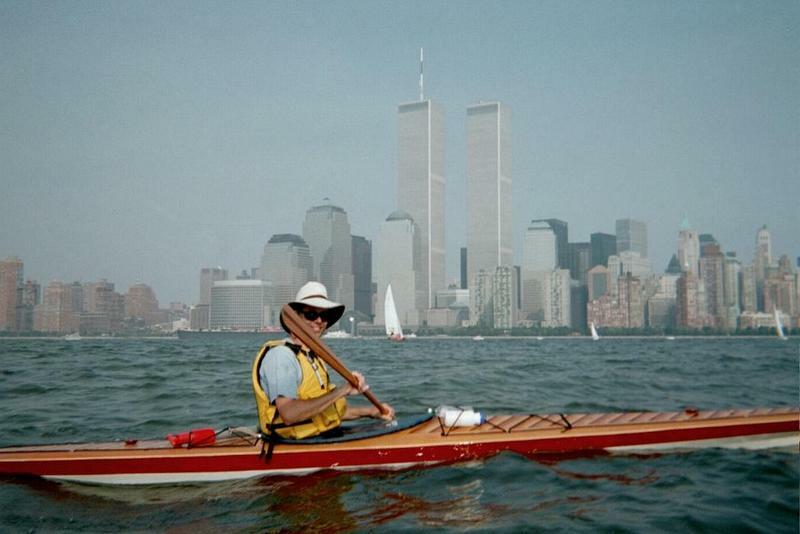 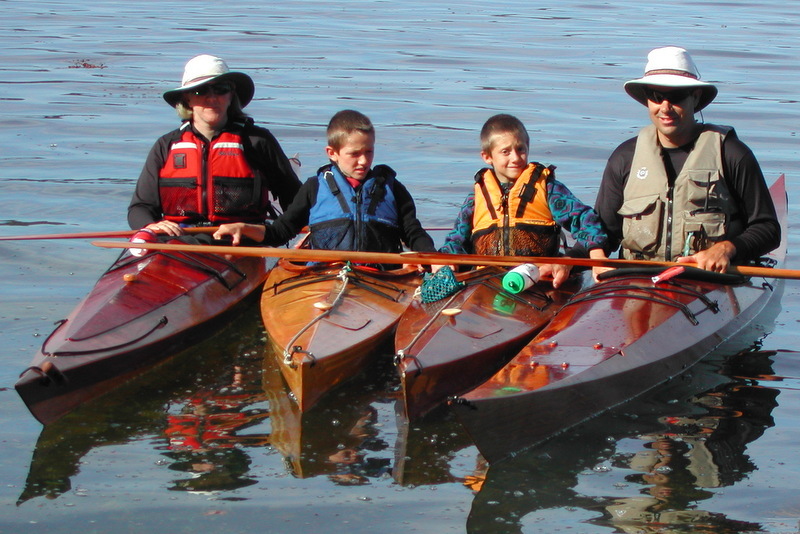 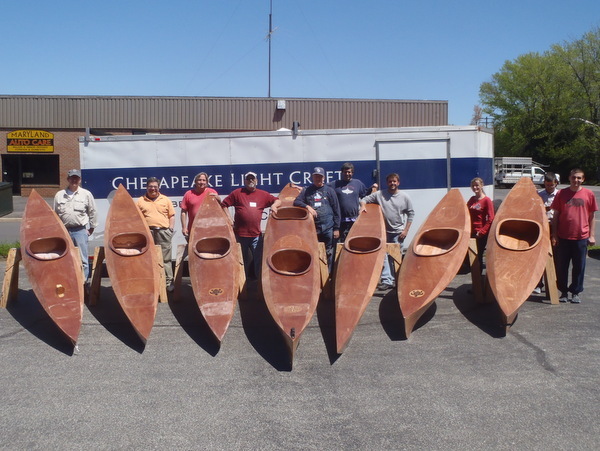 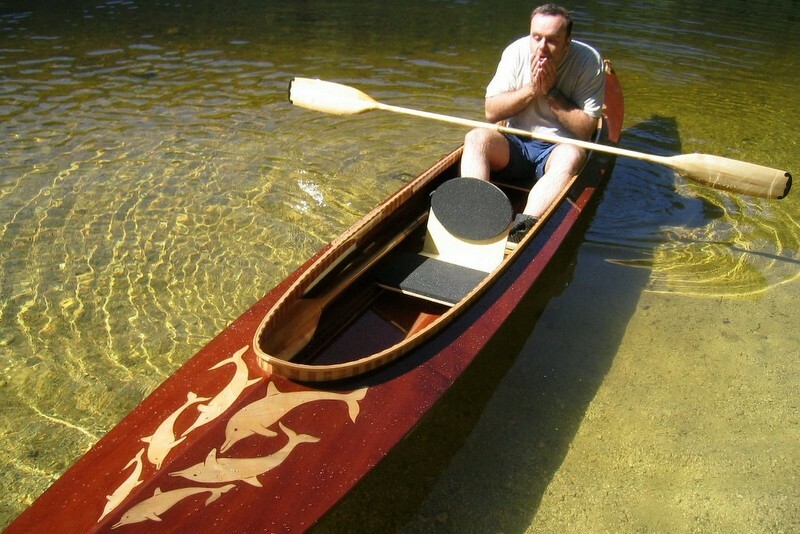 Shearwater Boats is a small company run by Eric Schade to provide canoes, kayaks, paddles and model boats for the discriminating enthusiast. 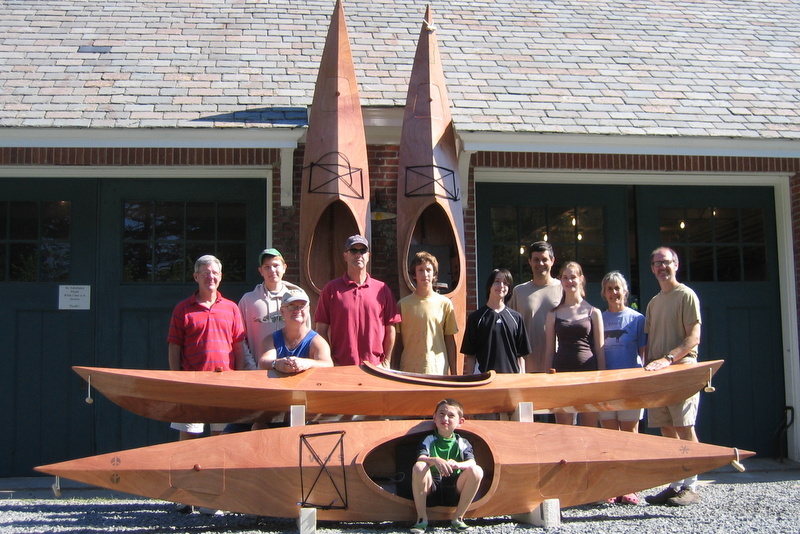 We offer finished plans, boats, custom design work and kits by special order. 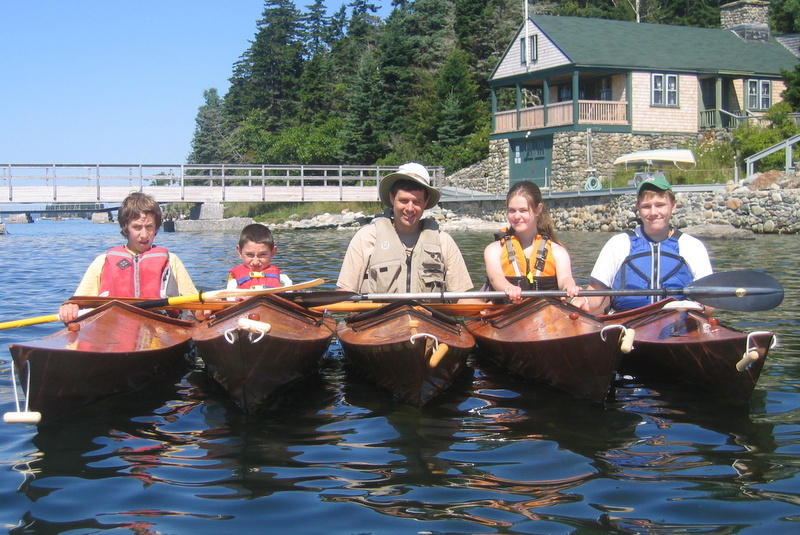 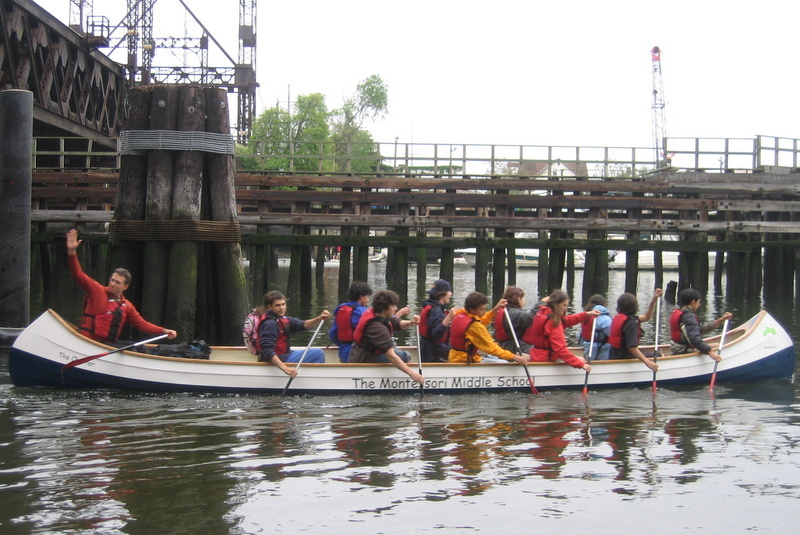 Eric also teaches build your own boat classes at several venues around the US and Canada if you want to build your own boat with professional guidance. 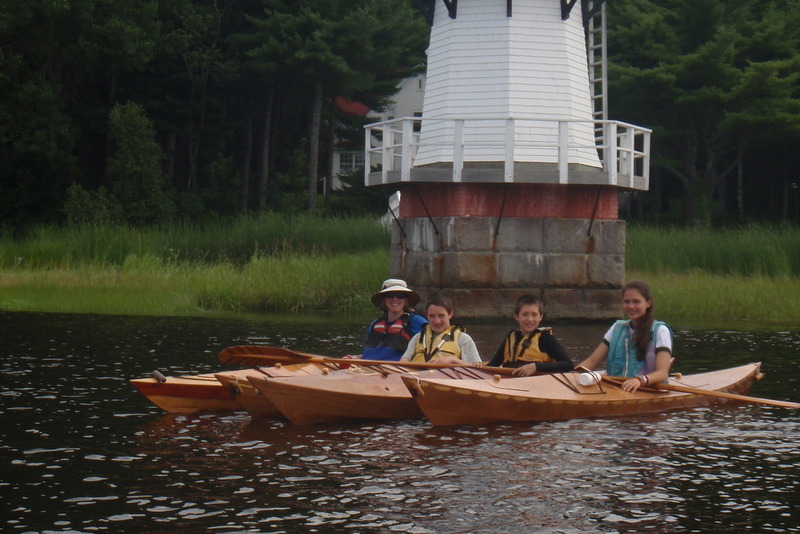 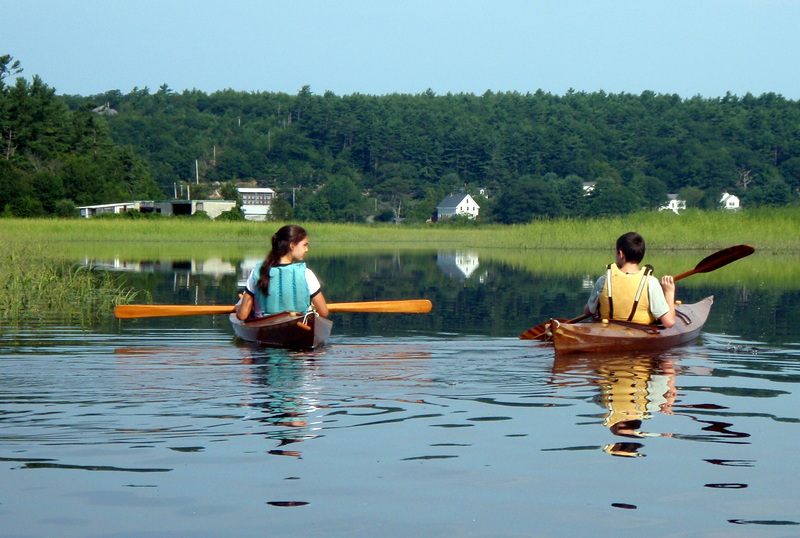 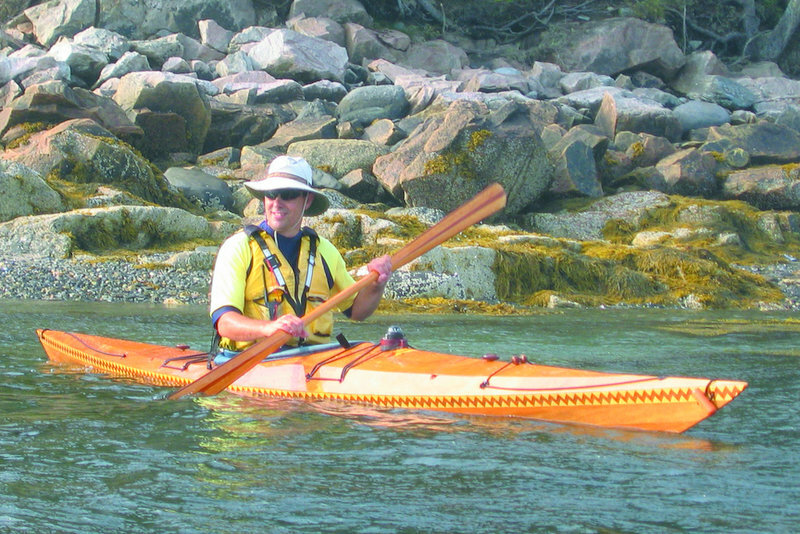 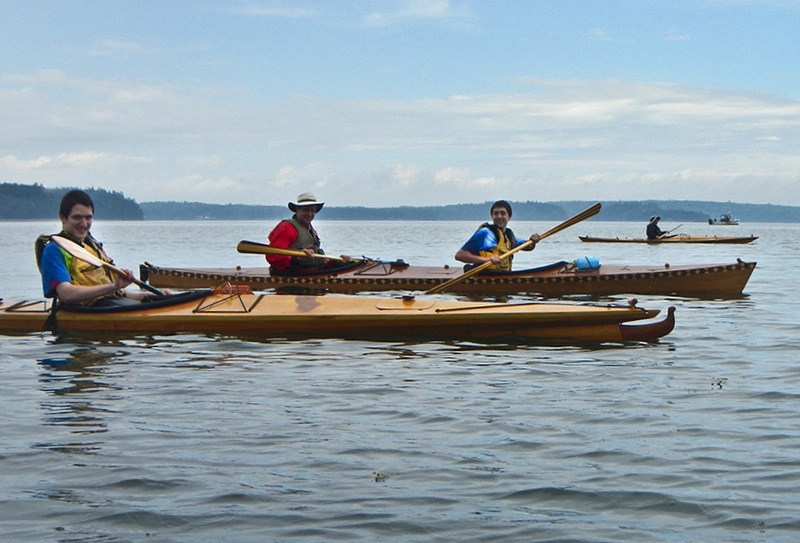 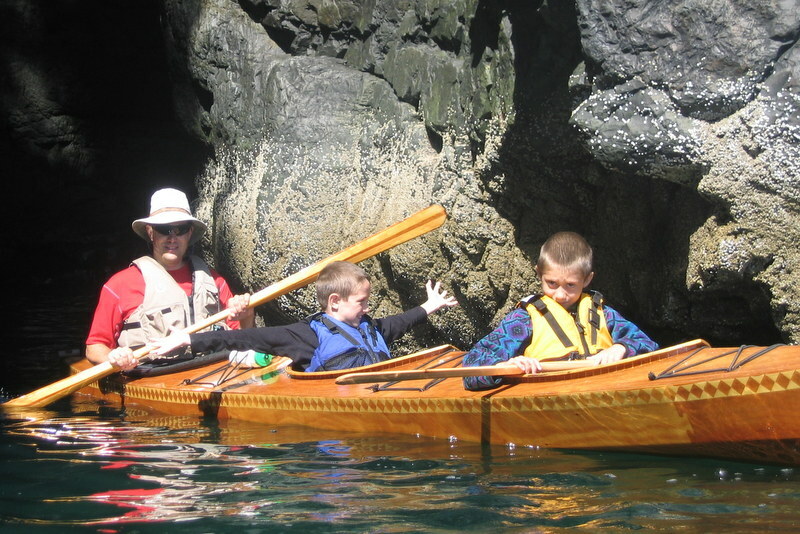 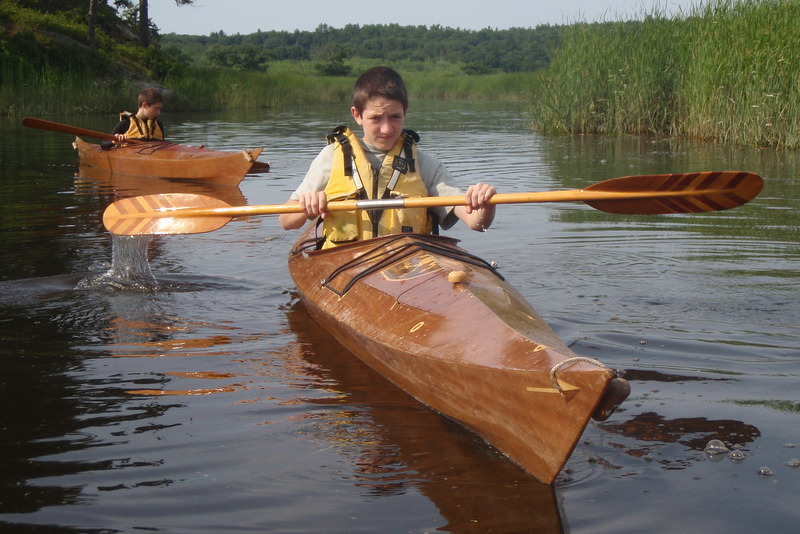 Our canoe and kayak line utilize stitch and glue plywood construction to create beautiful, lightweight and functional craft with performance characteristics second to none. 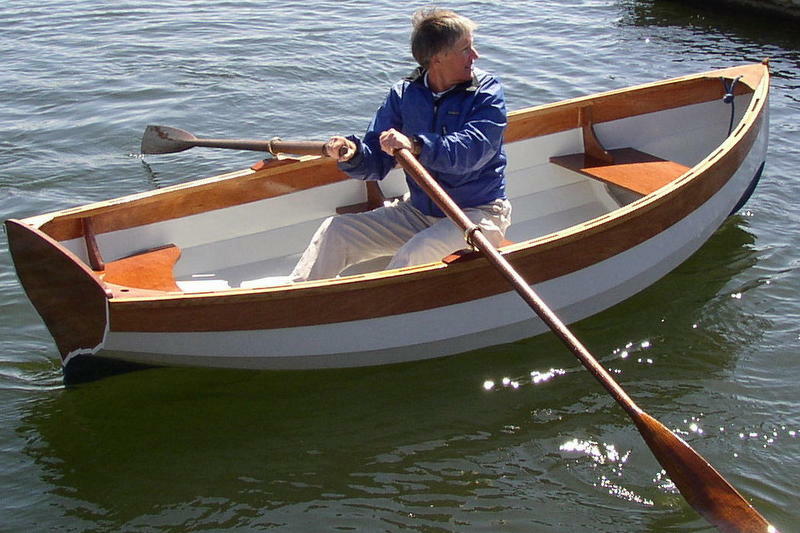 Many first time builders have built fine craft which the use with pride.